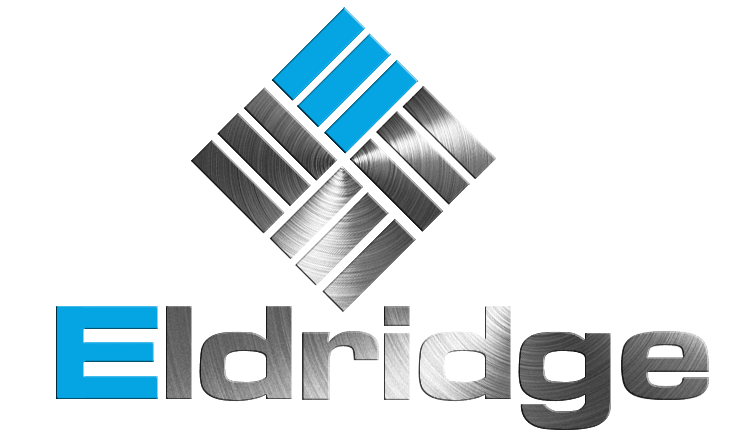 James Hardie® Siding Features - Eldridge Roofing & Restoration, Inc.
James Hardie fiber cement siding installed by Eldridge Roofing & Restoration, Inc. is among the most durable and beautiful siding products available today. Here’s what makes James Hardie siding an excellent choice for your home. • Protection. 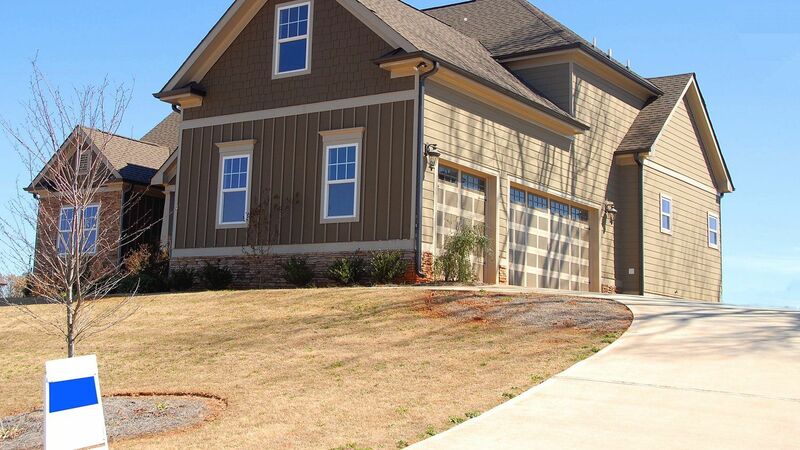 James Hardie siding products withstand the harshest climates, as well as damage from precipitation, minor impact and winds up to 130 miles per hour. Fiber cement is also non-combustible, and will not melt when exposed to a heat source. • Durability. James Hardie products excel in all weather conditions. They won’t rot, warp or shrink, and are impervious to termites and carpenter ants. • Value. James Hardie features a longer paint cycle that can help save you an average of $5,000 over 15 years. ColorPlus® Technology results in a beautiful, baked-on finish that lasts up to two times longer than field-applied paint. • Beauty. James Hardie fiber cement siding has the character and feel of natural wood in a variety of architecturally designed styles and profiles. • Warranty. James Hardie includes a 30-year limited transferable product warranty, as well as a 15-year finish warranty covering both paint and labor. 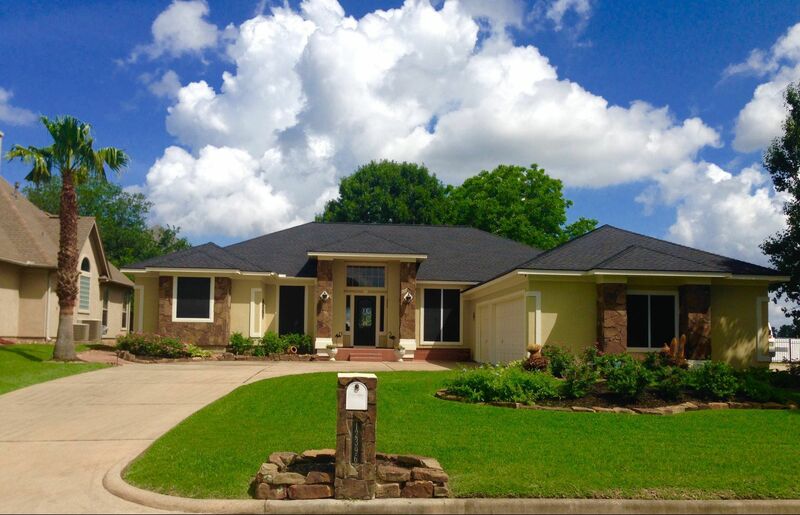 Contact Eldridge Roofing & Restoration, Inc. for a free James Hardie siding estimate today by calling (281) 999-4663 or completing our online quote request form.